From a campfire on the prairie to sitting on the front porch sippin' lemonade, this collection has the best Bluegrass Americana music. Rooted in the sound of America's history, tracks include harmonica, acoustic guitar, the fiddle, and even some banjo. 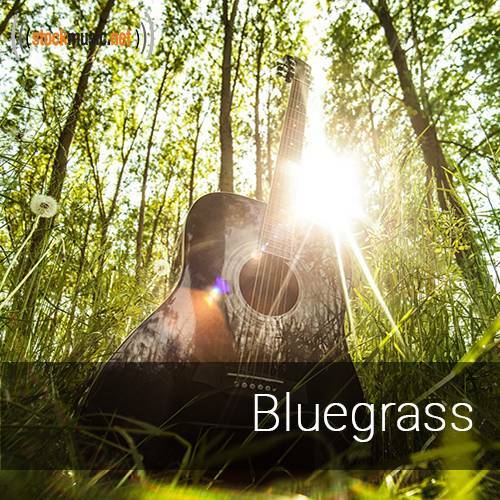 Listen to these Bluegrass tracks and travel from the swamps of the south to the mountain ranges of the west.